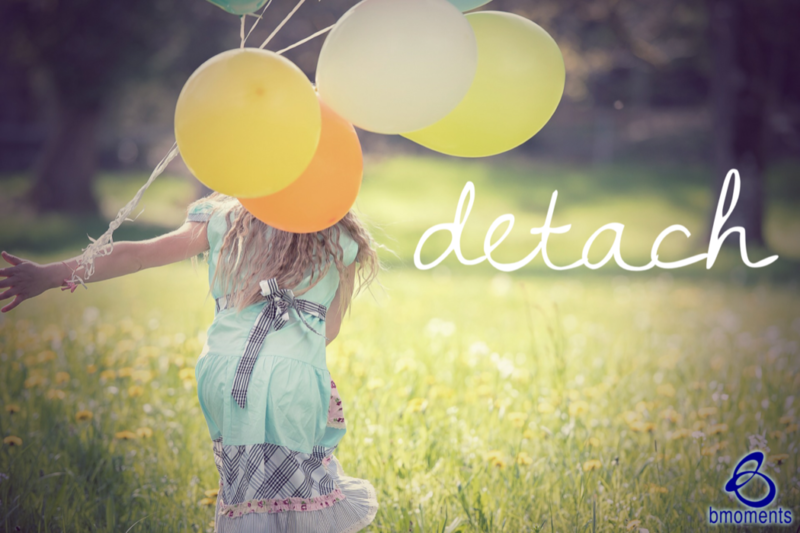 Today, I am thinking about how detaching from the outcome may be easier than we think. Recently, we’ve been talking about Joseph’s life, a man who was sold into slavery by his jealous brothers and wrongly imprisoned for twelve years. We know that even though Joseph ended up in some pretty dark places on his journey, like being enslaved and imprisoned, God was not only with him everywhere he went, but God also gave him special favor in those places. We also know that although things sometimes happened to Joseph that seemed to have no rhyme or reason, in the end, Joseph’s story is a very beautiful one. If we apply this thinking to our own lives, we see that despite how dark things may seem, God and His favor are always with us. Even though we may struggle through seemingly unrelated events, in the end, they are all woven into a beautiful story. Knowing these things makes it much easier to detach from the outcome. Joseph teaches us to not get caught up on the when and how. 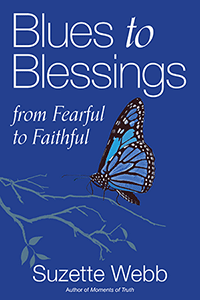 He simply reminded himself constantly that God was orchestrating a greater plan for his life. We know that Joseph went from the prison cell to the palace in the same day—something he could not have orchestrated on his own. So today, go free and detach.